Four slices of Wisconsin cherrywood smoked bacon, butter lettuce and heirloom tomatoes with mayonnaise on Texas toast. 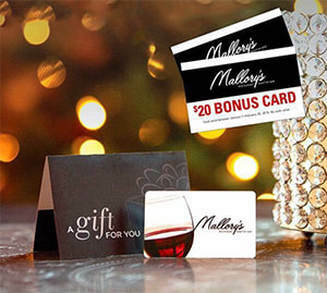 A Mallory's gift card is a perfect gift anytime! 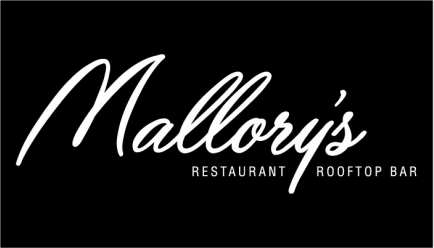 GIVE THE GIFT OF MALLORY'S! A perfect gift for any occasion, this offer gives you something back when you give to others!